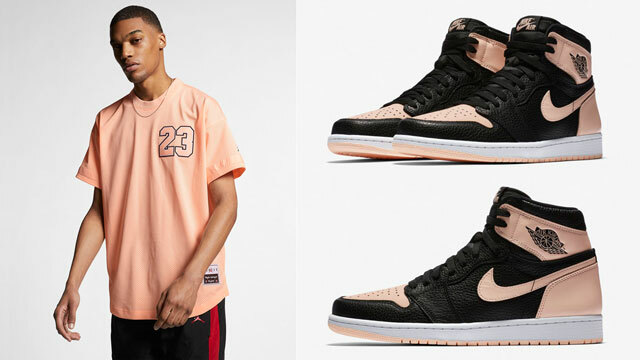 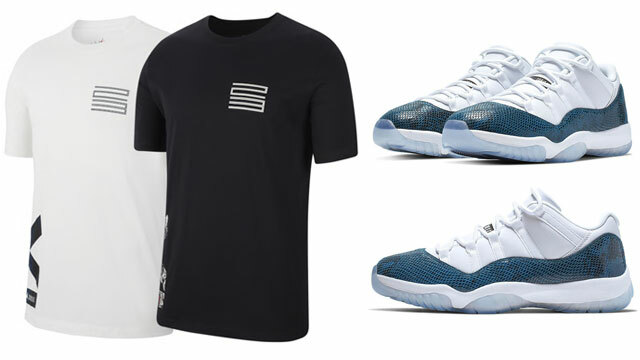 Matching up with the Air Jordan 12 Chris Paul “Class of 2003” shoes is this new collection of sneaker tees from streetwear brand Million Dolla Motive. 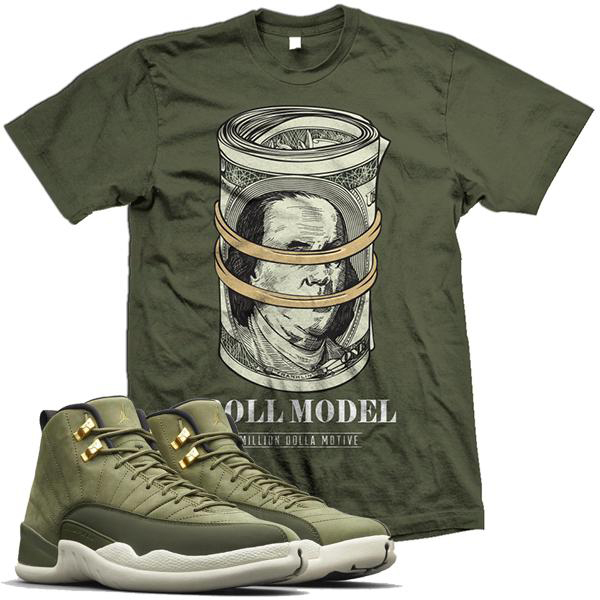 All about the Benjamins with a batch of currency colored t-shirts to complement the olive green kicks, included in the mix are styles like the Million Dolla Motive “Roll Model”, “Respect”, “Keep It 100” and “Secure the Bag” sneaker match tees to hook with CP3’s AJ 12 Retro shoes. Copped the kicks? 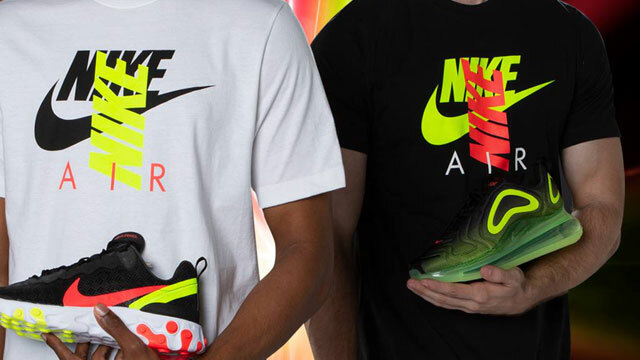 Scroll down for a closer look at the matching shirts with links to where to buy them below. 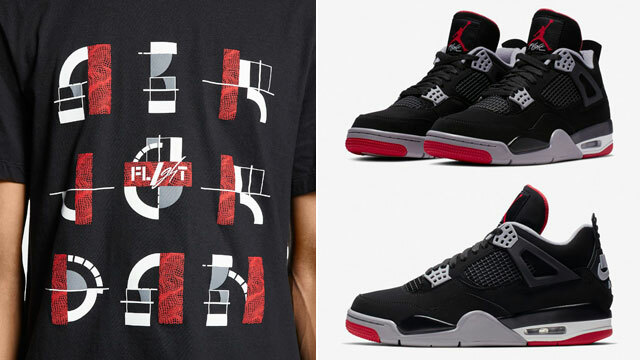 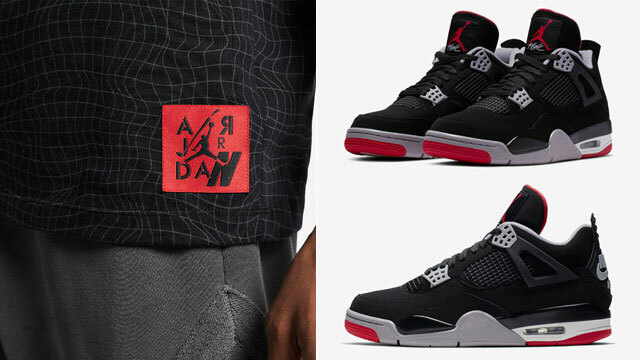 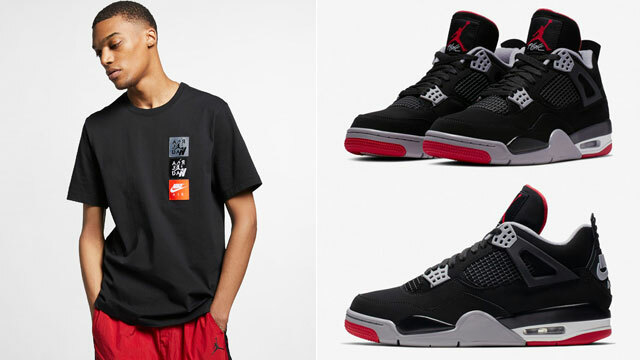 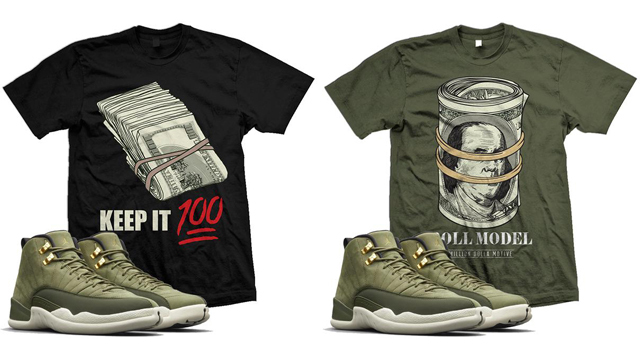 Click here to shop Million Dolla Motive sneaker tees to match the Air Jordan 12 Chris Paul.